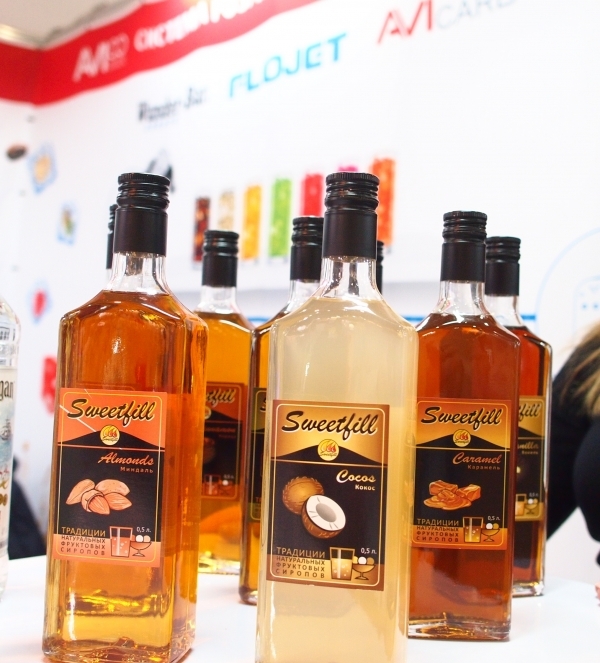 A small part in the exhibition Pir Expo 2017 in Moscow, the company Sweetfill. The syrup was liked by all the visitors and even exhibitors. As everything is always delicious and flavorful!